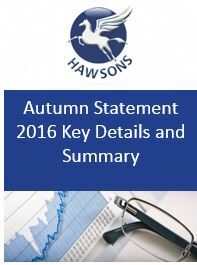 Philip Hammond presented what was to be his first and the last Autumn Statement on Wednesday 23rd November as he announced that going forward the budget will be in the Autumn with a Sprint Statement replacing the current one. 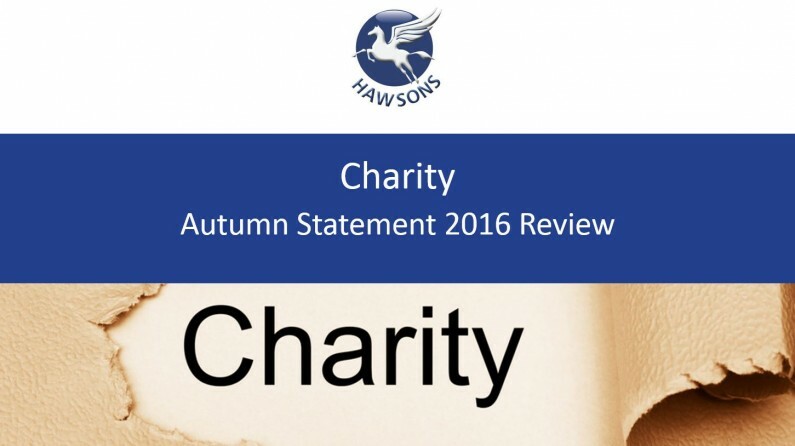 In this article, we summarise the key points arising from the Autumn Statement and focus on what the changes may mean for the charity sector. the government reaffirming the objectives to raise the personal allowance to £12,500 and the higher rate threshold to £50,000 by the end of this Parliament. reduction of the Money Purchase Annual Allowance from £10,000 to £4,000. Insurance Premium Tax to rise from 10% to 12% from June 2017.
tax and National Insurance advantages of salary sacrifice schemes to be removed. anti-avoidance measures for the VAT Flat Rate Scheme. National Living Wage to rise from £7.20 an hour to £7.50 from April 2017. Repeat of the way gift aid is run which should provide an extra £60m for the charity sector by in the next five years, and £125m extra for museums and galleries. Firms who are fined breaking Libor rules will provide £102m for armed forces charities – including the Defence and National Rehabilitation Centre at Stanford Hall.